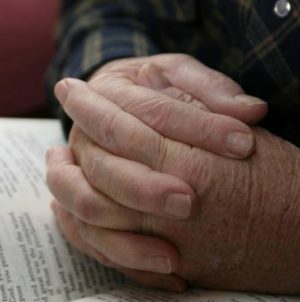 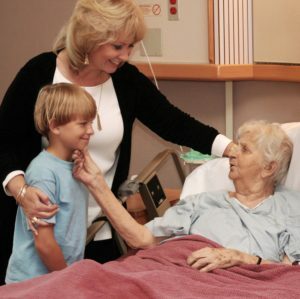 This course discusses how a family’s history impacts how they deal with a loved one’s illness. 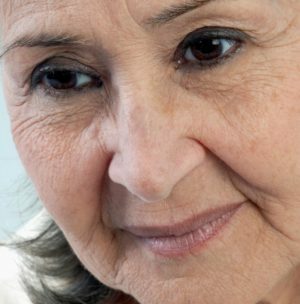 This inservice provides caregivers with an overview of the many emotional losses facing people as they age. 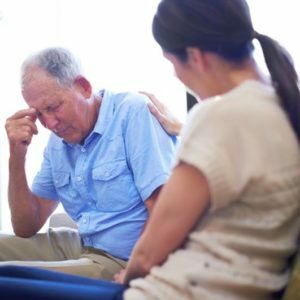 This inservice gives caregivers the knowledge and tools they need to deal with grief. 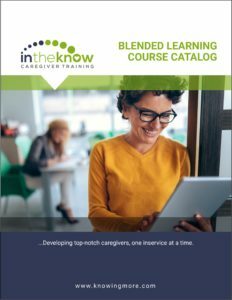 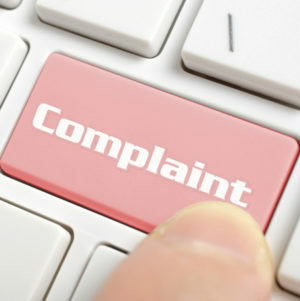 This module provides caregivers with an overview of how to handle complaints, whether they be from clients, family members, co-workers or supervisors. 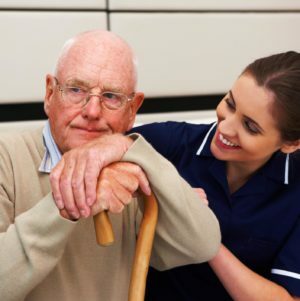 This module addresses the adjustment period faced by clients when they move to a new environment. 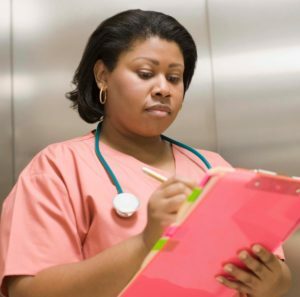 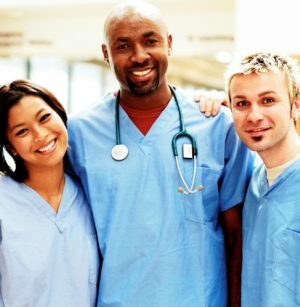 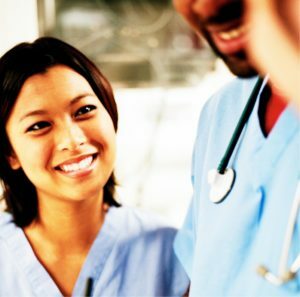 A review of medical terminology for caregivers and why using it is beneficial to the team. 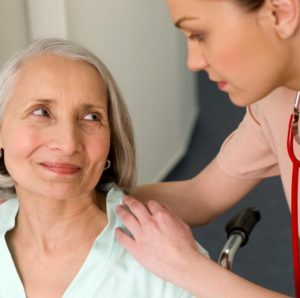 This lesson provides caregivers with a review of the basic principles of client care documentation, including the ethics and legalities involved in documentation. 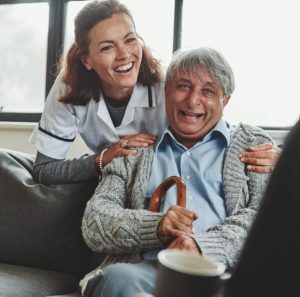 This important topic deals with the most common special communication needs, including problems that arise from sensory issues, stroke, dementia and language differences. 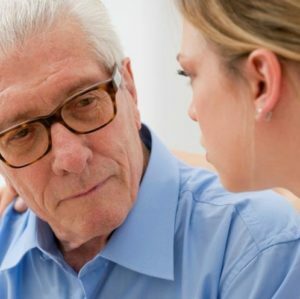 This inservice includes basic information about death and the grief process, the importance of listening and tips on verbal non-verbal communication with dying clients and their families. 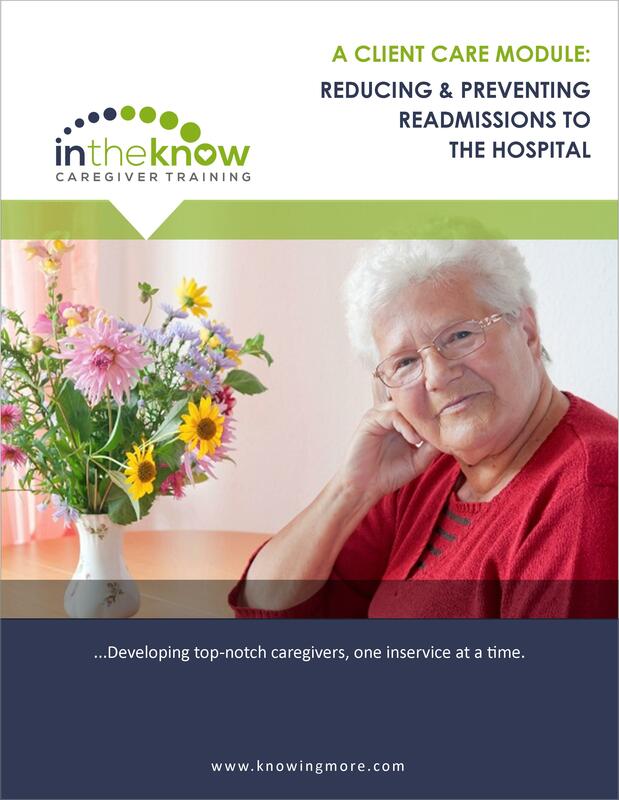 This course provides caregivers with a general overview of state and private accreditation surveys (such as Joint Commission).